Vermonters are familiar with the harsh winters common to this area. Our grapes must be able to withstand 25-30 below zero temperatures. Only certain grape varieties are capable of thriving in our climate. To make this possible, we looked to the new cold hearty varietals developed in the mid-west by the University of Minnesota. Combined with other cold weather techniques, these grapes have allowed us to bring local wine to our part of Southern Vermont. We look forward to sharing it with you! Harvest is one of our busiest times of the year. We begin picking at the end of September and usually continue through the month of October. We pick our grapes when they have reached the highest brix content so we can rely on the fruits natural sugars during the first fermentation. We hand harvest our entire crop. While our family picks the majority of the harvest, classes from Green Mountain College come down to learn about processing grapes and help with picking throughout the season. 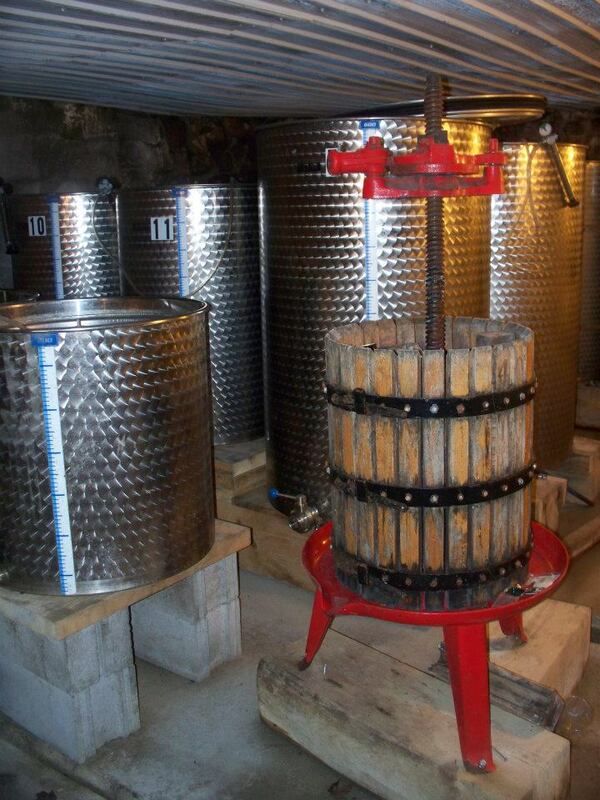 Wine is stored in stainless steel tanks. We prefer to use this type of tank because of the clean and crisp finish it provides. Stainless steel also enhances the natural fruit flavors and makes individual wines easier to control which allows for a fruit forward product. 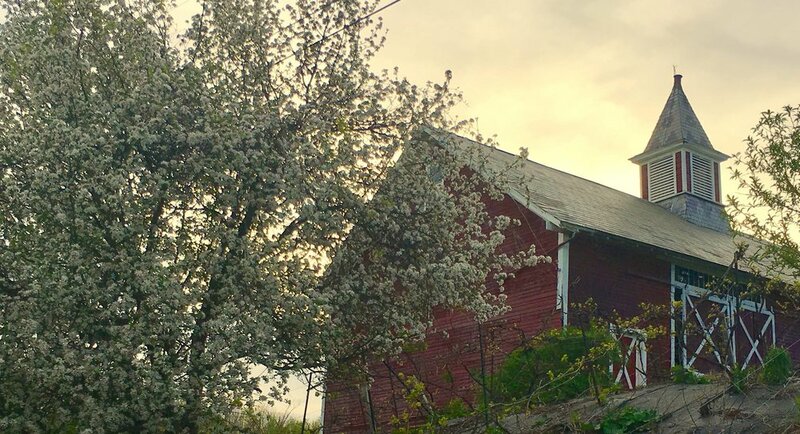 While wine-making originally started as a hobby, owner and winemaker Dennis Brown decided to share his passion with others and founded Whaleback Vineyard. For the past 20 years, Dennis has been growing grapes on the family farm where he grew up. His background in agriculture is the foundation for Whaleback Vineyard’s success. With the introduction of cold-hardy varieties of grapes, Dennis has been able to perfect his craft while staying true to his Vermont roots.